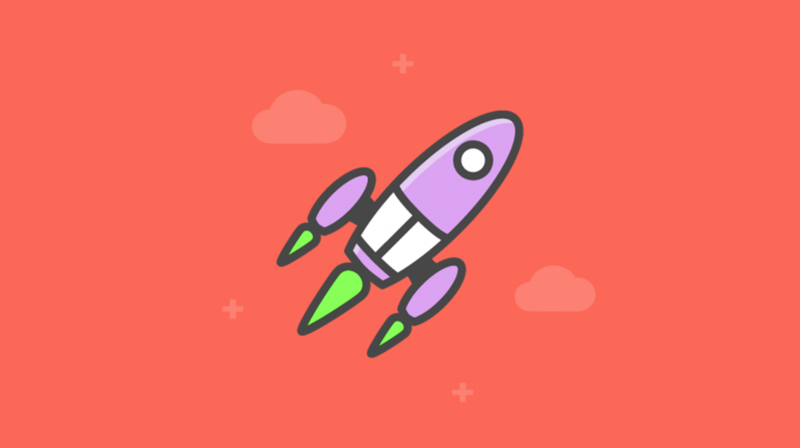 We’re excited to announce that AutomateWoo 4.5 and Refer A Friend 2.3 are shipping this week! In this release we’ve a bunch of new features, performance improvements and bug fixes. We’ve also improved how the Customer Win Back trigger functions, which may require you to update your win back workflows. Please read the section below for an explanation. AutomateWoo now integrates with the WooCommerce Points and Rewards plugin! This integration makes it possible to create automated workflows that add or remove a user’s points. Giving points is a great way to reward specific customer actions and now, via workflows, it’s possible to easily create complex reward scenarios. In addition, we added a new Customer – Points rule, which can be used to segment customers based on their current points balance. Finally, we created a new customer.points variable so that the points balance can be displayed in any workflow action. To learn more, read our workflow example: Reward customers with points for purchasing specific products. 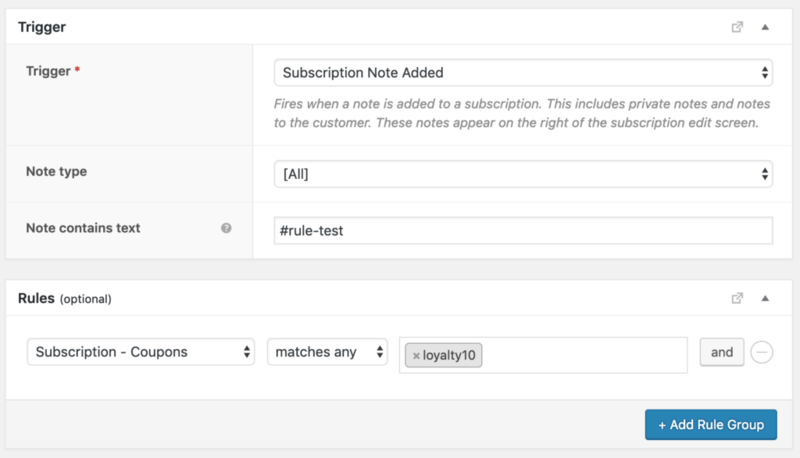 To learn how to onboard subscriptions without a payment method read our workflow example: Onboard a subscription in WooCommerce to automatic renewals. This release also adds new formatting options to all date and price variables. Previously, to set a custom format for a date variable, you had to manually specify the format which required additional knowledge about date formatting in PHP. To simplify this, we’ve added a select menu allowing you to choose one of several common date formats. 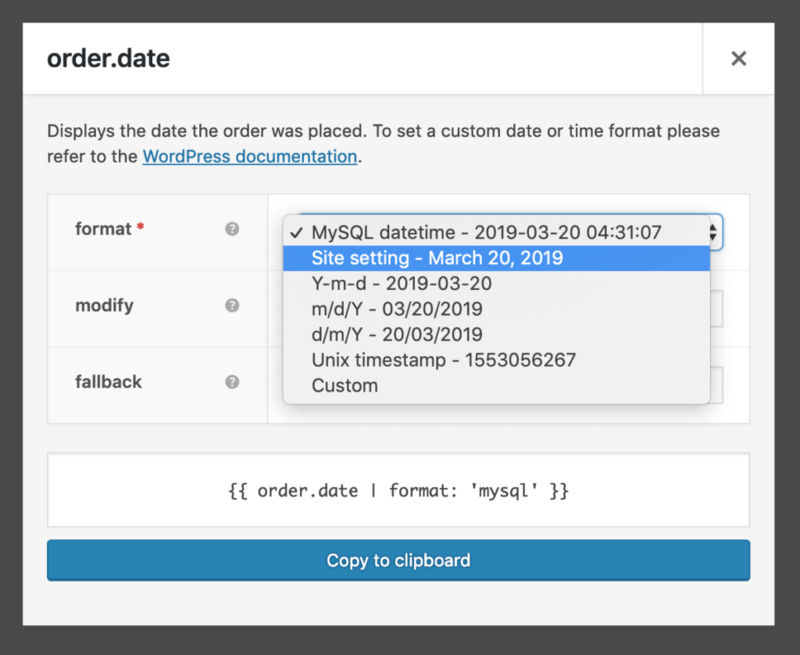 If you’re already using a custom date format, there’s no need to worry. We’ve ensured that existing custom date formats will work with the new changes. 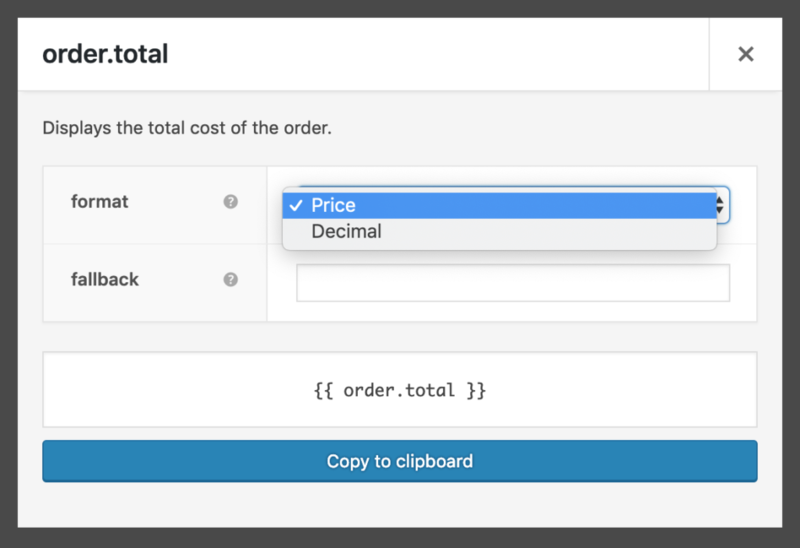 For price variables, we’ve added a parameter that dictates how the price will be formatted. The Price option returns a fully formatted price including the currency symbol. The Decimal simply returns the price as a numeric value with the appropriate amount of trailing decimal places. While the Customer Win Back trigger is one of AutomateWoo’s most popular triggers, it can be a drain on server resources. We’ve noticed over the past several months that this trigger has been problematic and confusing for people so we’ve made some significant changes in AutomateWoo 4.5 to address this. Firstly, we’ve added a default value to the Maximum days since purchase field. Previously, when this field was left blank, there would be no upper limit to the win back range. This release makes the default value 3 days higher than the value set for the Minimum days since purchase field. For example, if you have a win back workflow with the minimum days set to 90 days, the maximum days value will default to 93 days. Then the workflow will look for customers whose last purchase was made between 90 and 93 days ago. Setting a smaller date range is significantly more performant and we believe this change is actually a more logical way for the Customer Win Back trigger to function. IMPORTANT: All Customer Win Back workflows with a blank Maximum days since purchase field will be automatically changed to use the new 3 day default value. We recommend reviewing your win back workflows after updating to AutomateWoo 4.5. We also made some big changes behind the scenes to improve the scalability of the Customer Win Back trigger. To do this, we rebuilt how the trigger interacts with the background processor. In fact, all triggers that use the background processor, such as Subscription Before Renewal and Wishlist Reminder, have benefited from these changes. Fixed issue where if a registered user left a review when signed out but used the same email address, it would not be included in the customer’s review count. Fixed issue where the customer review count included all comments by the user, not just product review comments. Adjusted customer review count so multiple reviews on the same product count as a single review. This matches how the New Review Posted trigger functions. Refer A Friend 2.3 introduces two new features to help you manage your store’s advocates. The aim of these tools is to prevent the abuse of referral programs. We’ve also added the ability to place a limit on how many referrals an advocate can make. It’s possible to set a limit per week, per month, per year or for all time. Once an advocate’s referral limit is reached they have the same restrictions as a blocked advocate. As this is a large plugin update, we recommend you test and/or monitor any workflows that are critical to your store after updating. If you think you’ve found a bug, don’t hesitate to get in touch. If you are running any custom code for AutomateWoo we highly recommend testing that your code still behaves as expected after updating. Did you know you can install AutomateWoo on a test site without it counting to your activation limit? 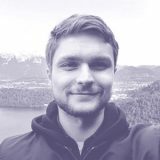 Have an idea on how to improve AutomateWoo? Check out our ideas board! You can request and vote on the features you want added to AutomateWoo or its add-ons. Votes heavily influence what features we work on. The top request at the moment is for a Customer Birthday trigger, which will be released in the coming weeks! Having trouble figuring something out? Got a bug to report? Get in touch with our team!